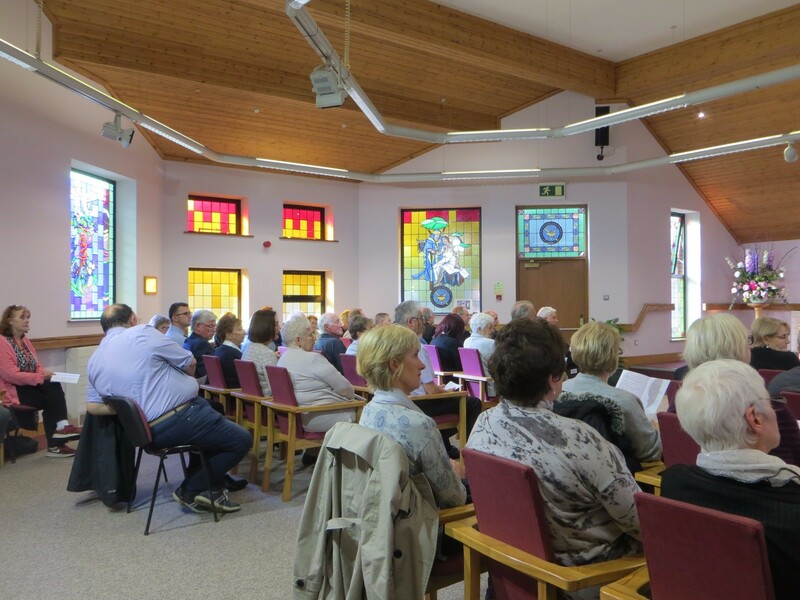 On Wed 25th Oct 2017 Musgrave Park Hospital, Belfast, chaplains led a service to celebrate 20 years of the hospital church. The church was full with staff, patients and friends. 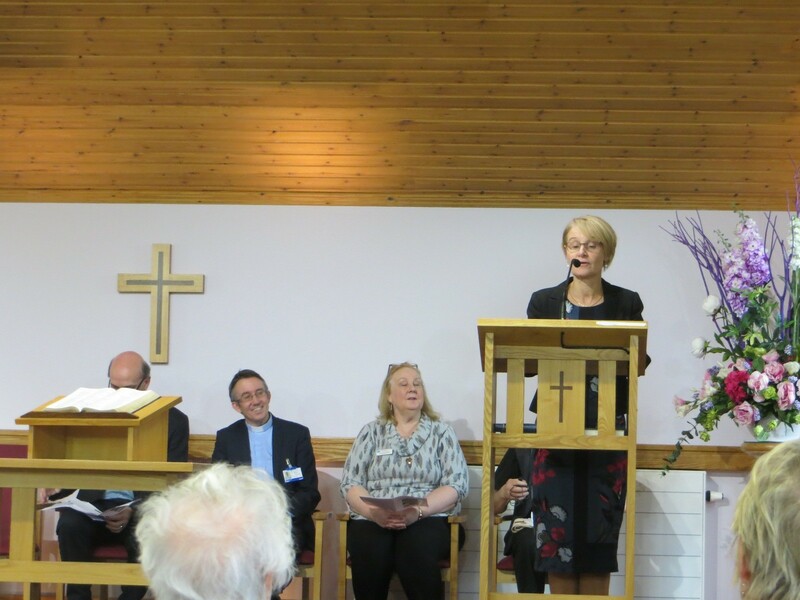 The welcome was given by Dr Cathy Jack (Medical Director & Deputy Chief Executive) The address was given by Rev Derek Johnston (Trust Lead Chaplain). Chaplains and other staff shared in readings and prayers. Special music was provided by Malone College choir. One special feature, facilitated by the arts dept, was that all present were invited to push their thumb print on clay . 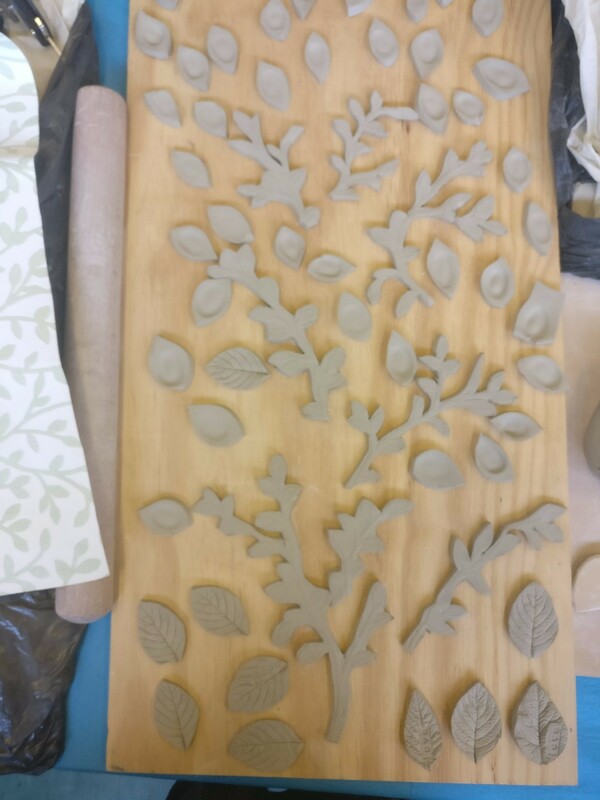 This will be made into an arrangement of clay leaves and displayed in the church.